Hamirpur parliamentarian mocked the claims of Congress led state government of development in the state in its tenure. Thakur termed the state government a total failure and done nothing for the welfare of the State. Thakur said the State has undergone tremendous loss and projects have been put on standstill. “They made tall claims of providing unemployment allowance to the youth, enhance financial management, provide better healthcare and medical facilities, promotion of tourism, etc, however, it is unfortunate to see that no substantial work has been done in this regard,” he further added. 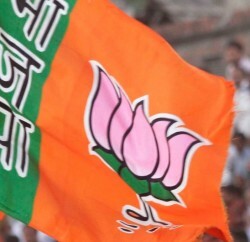 BJP leader also accused the state government for not utilizing the central funds effectively. He claimed that even after the efforts of Central Government and several written communication to Himachal Government, the MOU for Hydro Engineering College could be signed but when will it finally be constructed is still a big question mark. In addition to this, Central Government has sanctioned close to 60 National Highways but the DPR for the same hasn’t still been submitted by the State Government, Thakur further lamented. 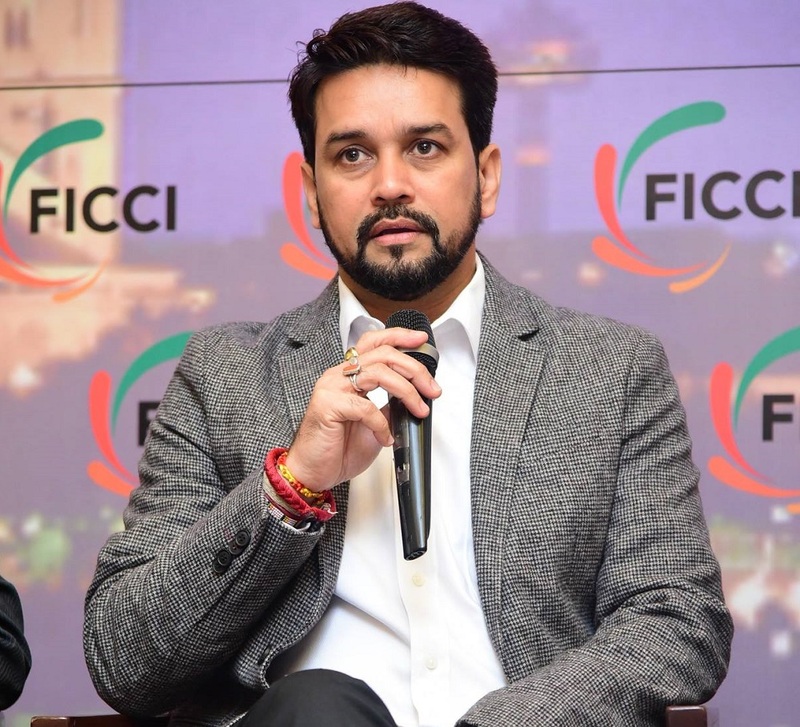 Anurag Thakur blamed that mafia and corruption have progressed under the Congress Government’s leadership and it is extremely unfortunate to see the current state of affairs. 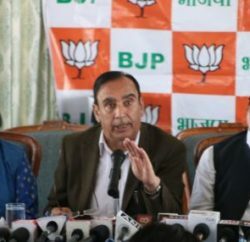 Earlier yesterday, the state BJP has submitted a charge sheet to the Governor, blaming state government for protecting and promoting corruption in the state. Barring three elected representatives of the Indian National Congress, BJP has named most of its leaders in it and requested the Governor to investigate the accusations from central agency.